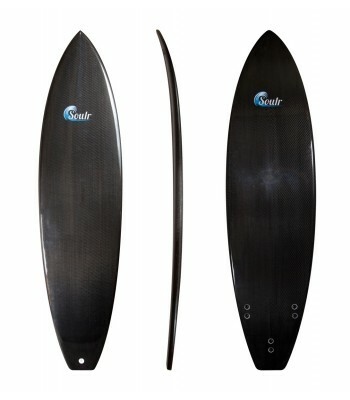 --- Please Select --- 6'4" x 19.5" x 2.5" 6'2" x 19" x 2.5" 6'0" x 18.75" x 2.25"
This squash tail short board is a proven shape. 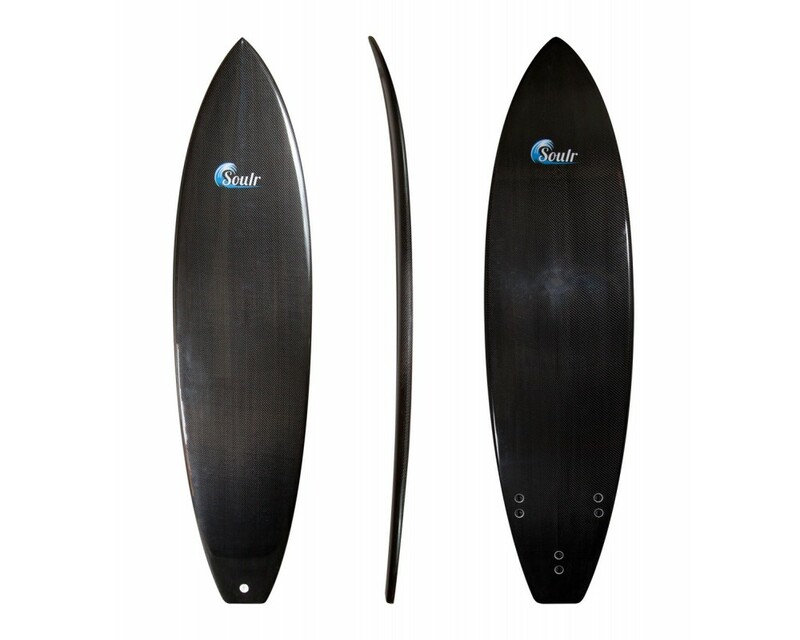 The flat-back tail provides ample push, allowing you to drop into waves big or small. The medium rocker line gives you a great amount of versatility on the face of the wave, while still providing excellent paddle speed. 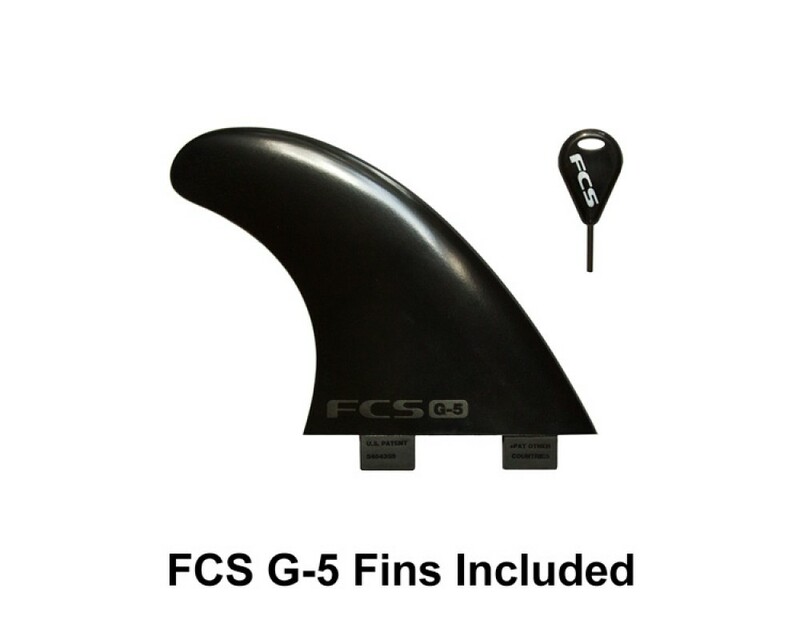 All this has been combined with the FCS thruster fin template, giving you excellent drive down the line in a highly maneuverable and predictable board.